Ok, I regularly get asked about Karambit training in and around the Las Vegas area. In IRT everything we do with a blade can and is done with a Karambit. 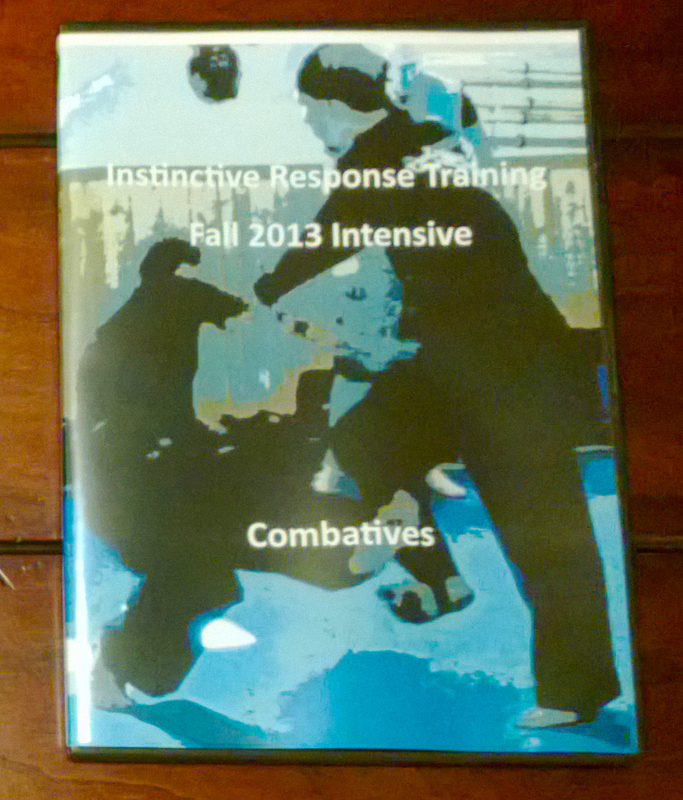 So it is integral to our skill sets in Instinctive Response Training. If you were to come to class regularly at the Las Vegas Martial Arts Academy you would get Karambit training regularly. As well as other forms of training with a variety of weapons from Ballistic to Edged, to blunt, etc. In other words tools are our stock in trade so you will be on the fast track to becoming proficient with them. In IRT the Karmabit skill sets come from multiple Filipino martial systems as well as several Indonesian systems. Since I regularly get asked for specialty type blade work ie. Push Dagger, Karambit, etc. anyone coming into Vegas can schedule private lessons and we will specifically cover skill sets that you are interested in! I guarantee that you will not only enjoy it but become very, very good as well! This entry was posted in Brian R. VanCise, Combatives, Filipino Martial Arts, Las Vegas Martial Arts, martial arts, martial arts, self defense, personal protection, instin, personal protection, Self-Defense, Silat, Silat Knife Drills. Bookmark the permalink.